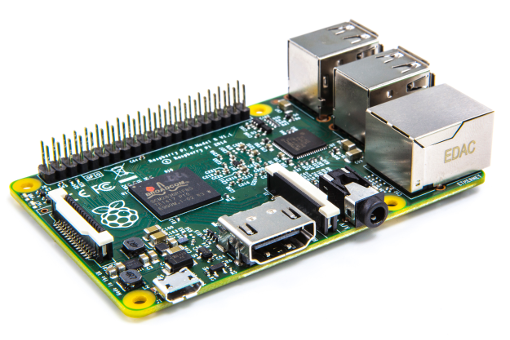 TLXOS-RPi Perpetual Firmware License includes support and free firmware updates for 3 years. TLXOS-RPi is ThinLinX's ARM based Thin Client & Digital Signage solution developed and optimized by ThinLinX for the RaspberryPi 2 & 3. TLXOS RPi protocols supported include Citrix HDX, RemoteFX, RDP, VNC, X11, Spice, NoMachine NX, local web browser (Chromium), Telnet,TN3270 (Mainframe), ThinLinX Connection Manager and Digital Signage. VMware Horizon support will be added in the near future. The Digital Signage feature provides continuous playback of still images and videos from local storage, while the kiosk-mode web browser can display local or remote content. The content can be updated remotely using the ThinLinx Management Software (TMS) or locally on the device using a USB stick to sync files to local storage.